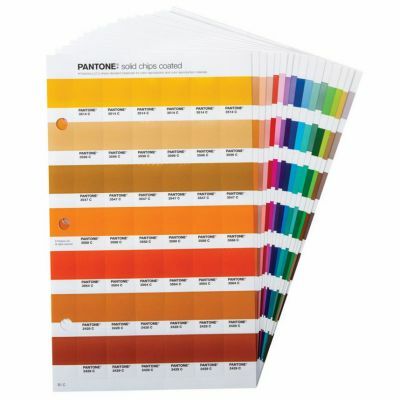 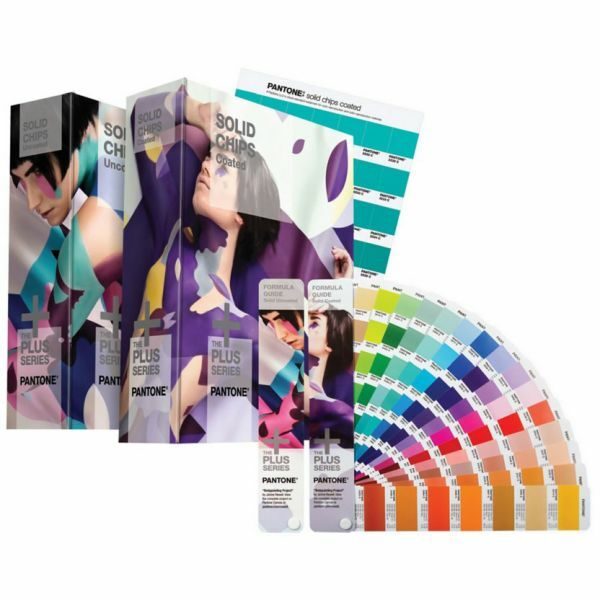 The Pantone Solid Colour Set offers designers, pre-press professionals and printers 1,761 Pantone solid colour choices in both fan guide and chips formats. 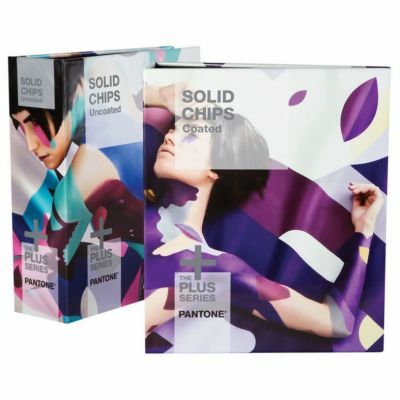 Use the guides to select, specify and match colour in house, and attach tear-out chips to artwork and digital files for easy and consistent colour communication away your workplace. 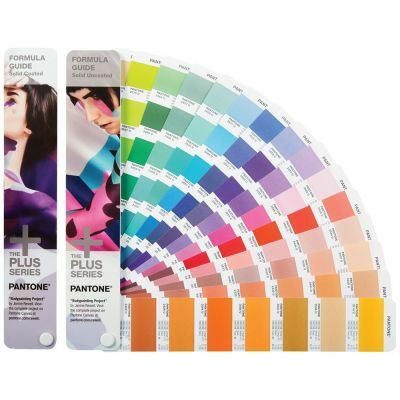 Product includes a free download of Pantone Colour Manager Software, upon product registration.